Kuwait Souk. 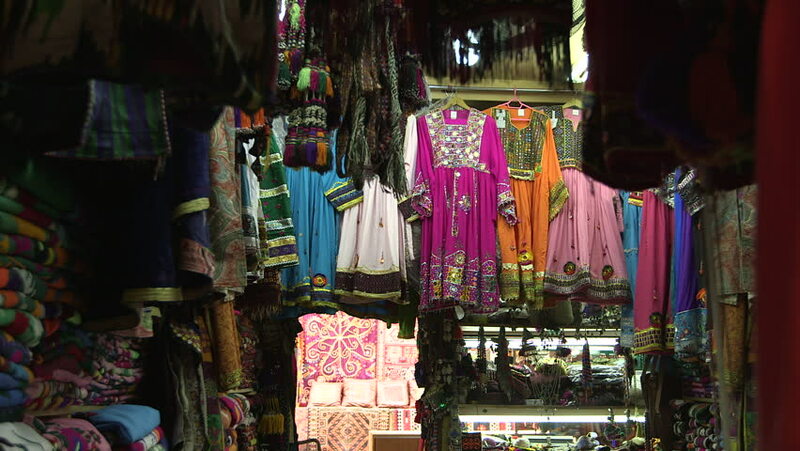 Shot of a stall filled with hanging colorful traditional embroidered dresses. A customer enters the stall in Souk Al Moubarakiya. hd00:20Buddhas lit with color lights in Wat Pha Khao , Chiang Mai, Thailand. 4k00:28PATTAYA, THAILAND - CIRCA FEBRUARY 2018: View of people as they pray to Ganesha, the Hindu God for removal of obstacles in a temple in the Floating Market circa February 2018 in Pattaya, Thailand. hd00:16Chiang Mai, Thailand circa February 2016. Thai people praying and burning candles during Magha Puja day in Wat Phra Singh. 4k00:44CHONBURI, THAILAND - 2017, 1 MAY : The traditional dance of arts perform on the shrine in Thailand. Thai tradition dance for the Buddhist ceremony.